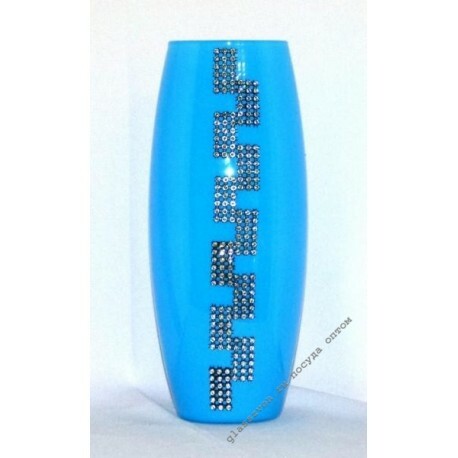 > Вазы>43966 / Х01 "LIRA" BLUE "
43966 / Х01 "LIRA" BLUE "
Acquisition of floor vases wholesale in Ukraine , Russia or any other state requires a special approach. Acquisition of goods from the manufacturer at wholesale prices must guarantee a significant profit not only through the difference between the final cost and the purchase price, but also due to the seller"s confidence in the high expected demand for this specific category of goods. 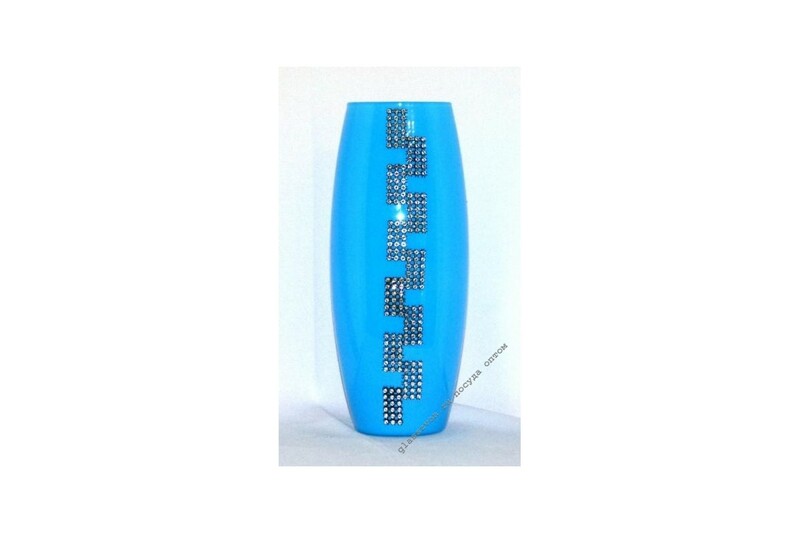 The floor vase "Lira", made in blue color scheme, belongs to such goods, which are guaranteed to be in high demand among buyers.